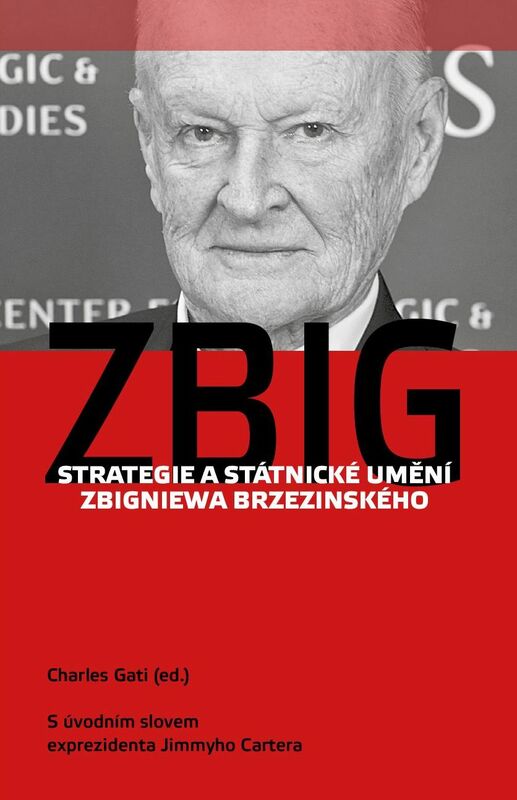 Aspen Institute Prague and CERAC Publishing are hosting a book launch introducing the Czech translation of Charles Gati’s book The Strategy and Statecraft of Zbigniew Brzezinski. Charles Gati, the editor of the biography, is a Senior Research Professor of European and Eurasian Studies at John Hopkins School of Advanced International Studies and a former senior advisor with the Policy Planning Staff of the U.S. Department of State. You will have an opportunity to meet Mr. Gati at the book launch and ask him your questions during an informal discussion chaired by the Director of Aspen Institute Prague Jiří Schneider. You can support the book’s publication HERE.